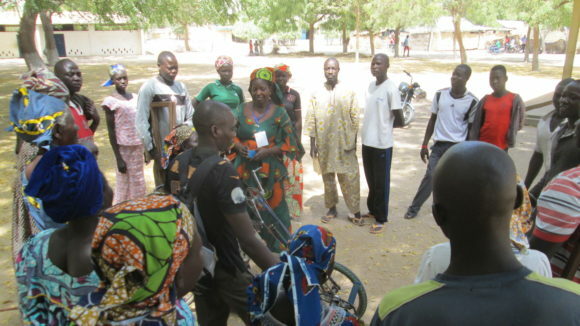 Nigeria has the greatest number of people living with neglected tropical diseases in Africa. To combat this, Sightsavers is leading a consortium in running the Northern Nigeria Integrated NTD Programme (known as UNITED). This is a project to prevent seven neglected tropical diseases: blinding trachoma, bilharzia, elephantiasis, river blindness, hookworm, whipworm and roundworm, in five northern states. 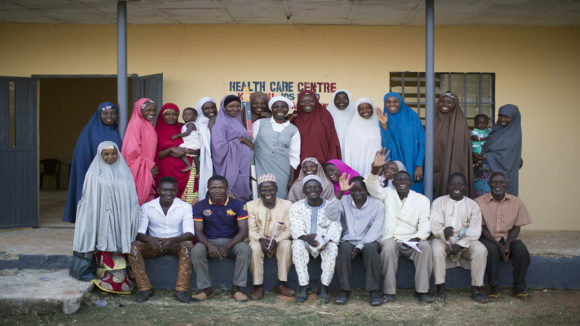 The programme, funded by the UK government, harnesses a vast network of health volunteers to distribute simple oral treatments once or twice a year. Mobile phone technology is used to capture and analyse data and monitor distribution of treatments – an innovative approach that speeds up data collection and ensures treatments reach the right people at the right time. 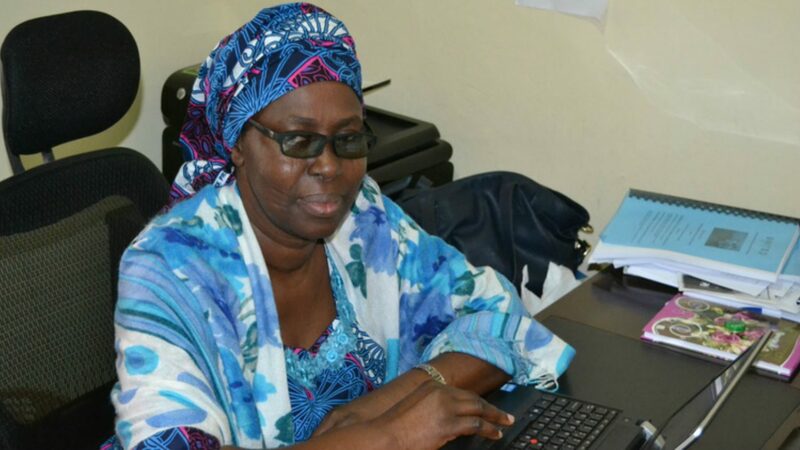 Safiya Sanda, Head of Project Management for UNITED, is based in Sightsavers’ office in Nigeria. Here she talks about her role and explains how the programme operates on the ground. 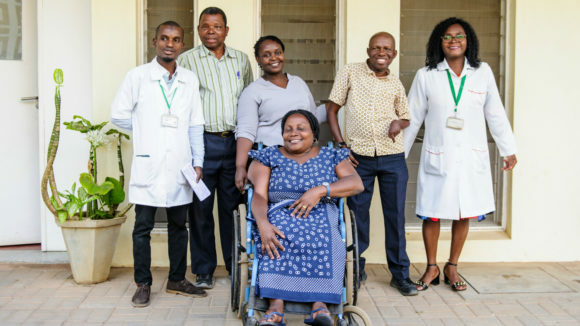 “I became Director of the UNITED programme in October 2013, bringing with me over 14 years’ experience in neglected tropical disease (NTD) control programmes. My role is to coordinate activities to ensure the overall programme objectives are met and results achieved on time. I liaise regularly with partners to ensure programme delivery. “NTDs affect some of Nigeria’s most vulnerable communities and can cause severe and lifelong disability such as irreversible blindness. They can increase poverty, as those affected may be unable to work or participate in community activities, which in turn can lead to loss of income and social stigma. These diseases can have a severe impact on a person’s health, resulting in heads of the household being unable to care for their family, and children may drop out of school to care for their sick relatives. “The Nigerian government is leading on all NTD control activities in the country. Within the Federal Ministry of Health there is a Division of Neglected Tropical Diseases which has been charged with the responsibility of coordinating all NTD control activities through advocacy, disease mapping, monitoring and supervision, and impact assessment. All activities of the division are guided by an NTD policy which is operationalised through the national NTD master plan, promoting greater coordination of control and elimination efforts for NTDs.